(SPOT.ph) We think we can all agree that December is the most wonderful time of the year. We're talking about the perfectly nippy weather, the very best of Jose Mari Chan, the truckload of gifts you get during the holidays, and of course, your year-end bonus! 1. December’s here, which means it’s almost Christmas. You’re about to get your year-end bonus soon! 2. You intend to make it rain before the year ends. Think of all that extra cash! 3. Speaking of your bonus...when's the next payday anyway? The last one seemed like ages ago. 4. 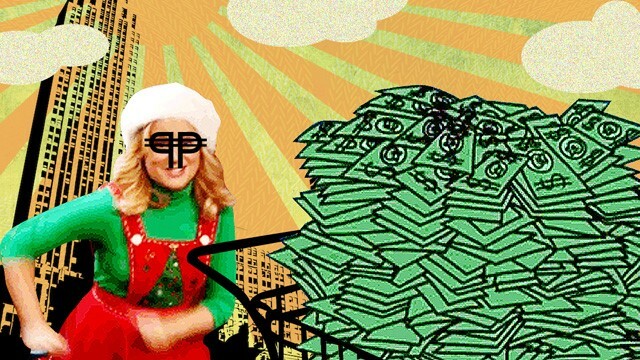 Oh, Christmas bonus, where art thou? 5. Every time you go to the mall, you can’t help but stare at all the pretty things you’ll buy with your bonus, like the Samsung Galaxy Note 5 or Samsung Galaxy S6 Edge. 6. And you can’t help but drool like a kid in a candy store. 7. But you end up feeling frustrated because you don’t have your bonus yet. 8. So you count the days until you get your well-deserved bonus. 9. And when you finally receive your bonus, oh, the joy! 10. Ah, nothing beats being able to buy that shiny toy you’ve been eyeing for months. Was it worth the wait? You betcha! The best part? 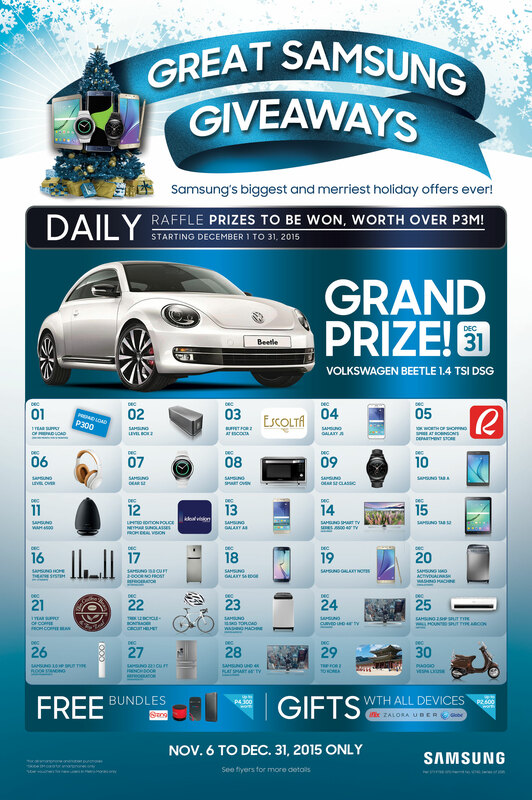 When you finally score the gizmo of your dreams, Samsung would like to hook you up with more freebies and bundles, courtesy of the Great Samsung Giveaways! Ain’t no better time to treat yourself than now! 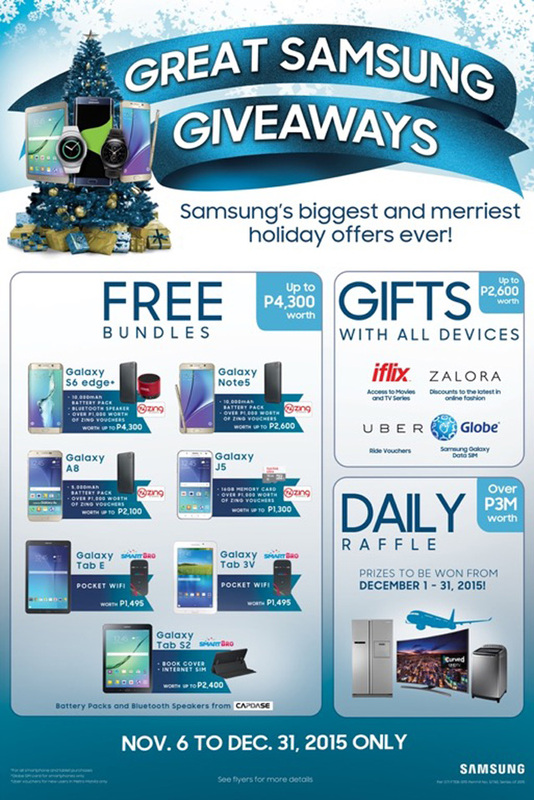 To know more about the Great Samsung Giveaways, visit www.samsung.com/ph/offer/gsg2015/.